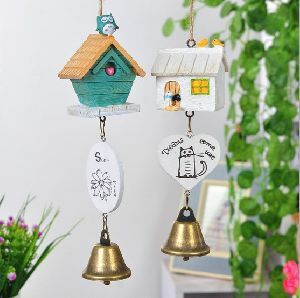 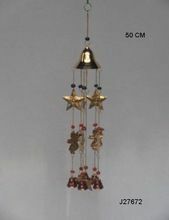 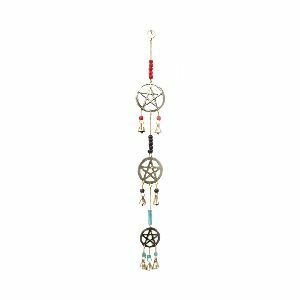 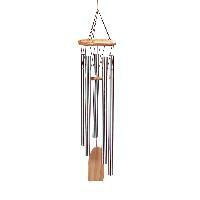 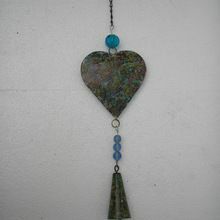 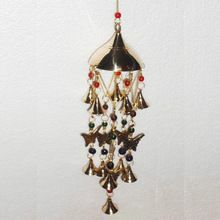 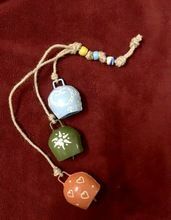 WELCOME Beautiful Welcome Brass Wind Chimes with Bells & Beads . 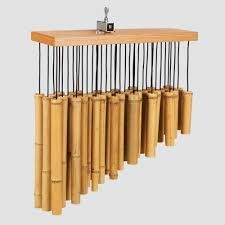 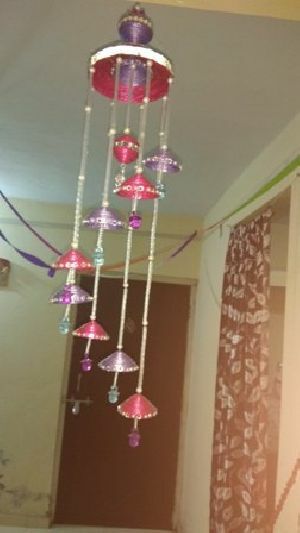 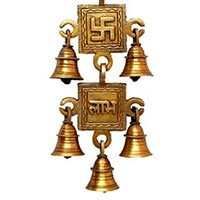 We offer an extensive range of Brass Wind Chimes , which is widely demanded for enhancing the dÃ©cor of homes, hotels, offices and so on. 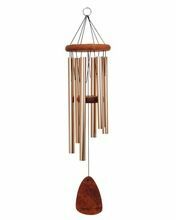 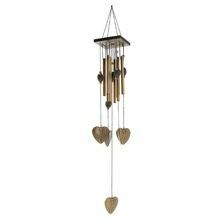 Finely crafted using only high quality brass, the Brass Wind Chimes create a charming sound when touched by a light breeze or wind. 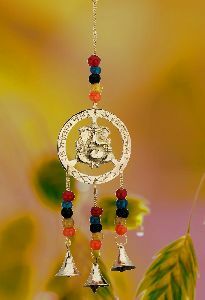 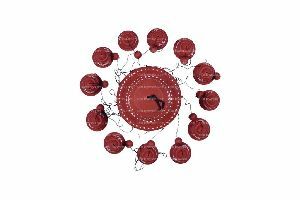 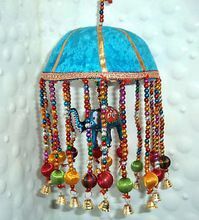 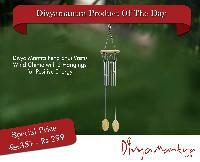 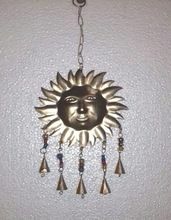 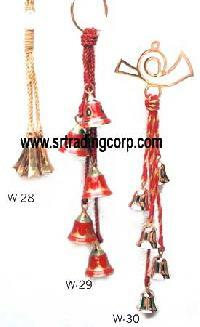 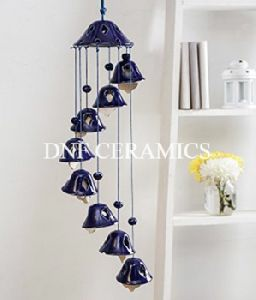 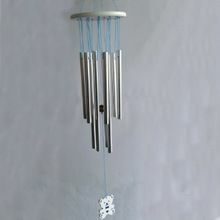 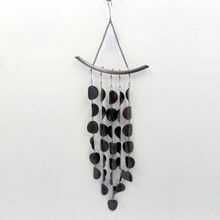 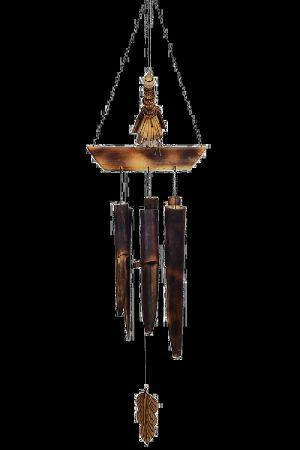 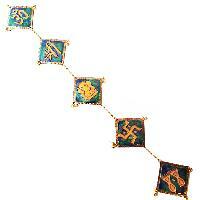 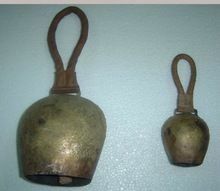 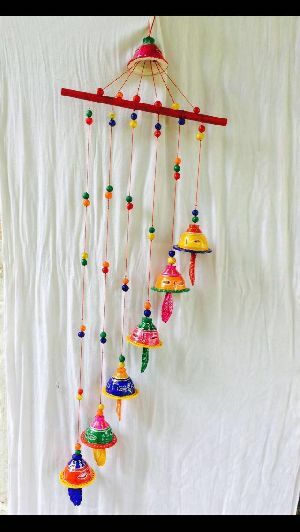 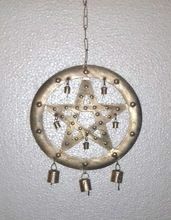 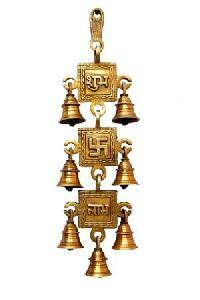 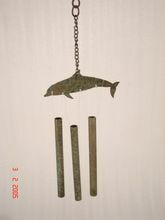 The Brass Wind Chimes have various motifs carved on them and are can be easily hanged anywhere.